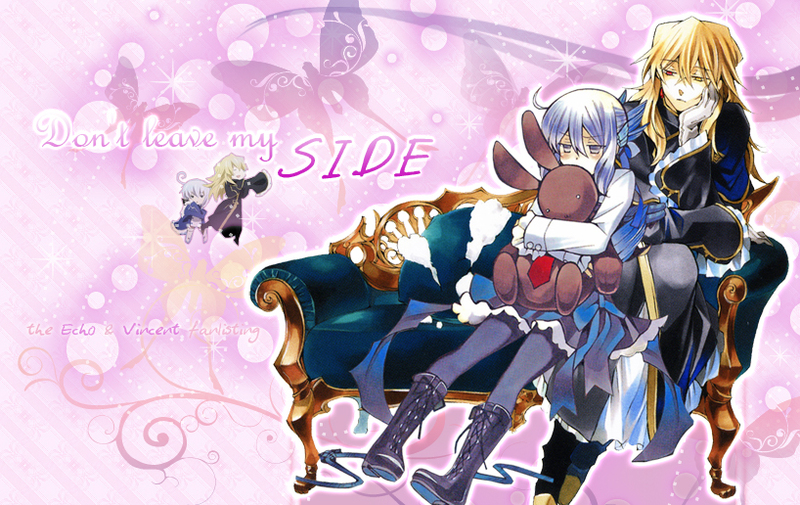 You reached Don't leave my Side, the fanlisting dedicated to the relationship between Echo & Vincent Nightray, two characters of the series Pandora Hearts! 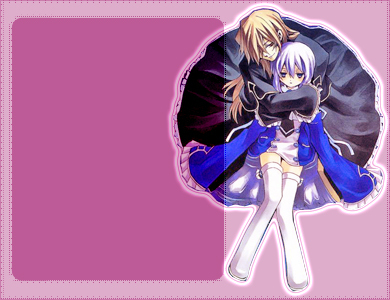 Pandora Hearts and related characters are property of Mochizuki Jun. Layout and contents are © Miriallia do not reproduce, steal or copy.